Buy online Splashback Tile Grand Crema Marfil 11 in. x 12 in. 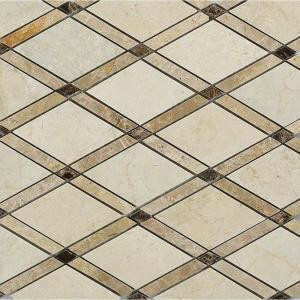 x 10 mm Polished Marble Mosaic Tile GDCRM, leave review and share Your friends.